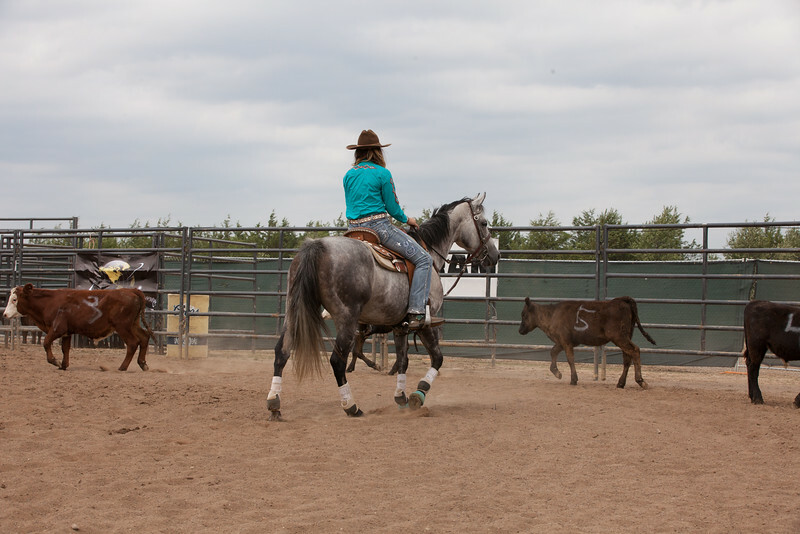 Iron Cowgirl Competition- August 21-23, 2015. It was so much fun being back to photograph all of the amazing cowgirls and horses at the Iron Cowgirl again this year! The determination is evident as captured by photos. The photos you are viewing are unedited. Any images purchased will have basic editing done to them as needed (straighten, crop, color enhance, etc....) determined by photographer. More printing options are also available (more sizes, canvas, standout, metal, etc...). If you have any questions prior to ordering, please feel free to ask. Web sized digital images are also available for purchase. These will be sized to be shareable via Facebook or email only. They will not be suitable for printing. $20 each or in honor of the 10 events of the Iron Cowgirl....purchase your 10 favorite images for $150. Hi resolution printable digital files are available for $30 each or get your top 10 for $250. To purchase digitals, please email Pam directly at pamgabriel2010@yahoo.com with image file number(s). Purchases can be made with credit card and will be emailed to you when ready. Images in these galleries are not available for sharing or taking screen shots of. Doing so is considered theft and payment will be expected. Thank you for your understanding.